Stop! 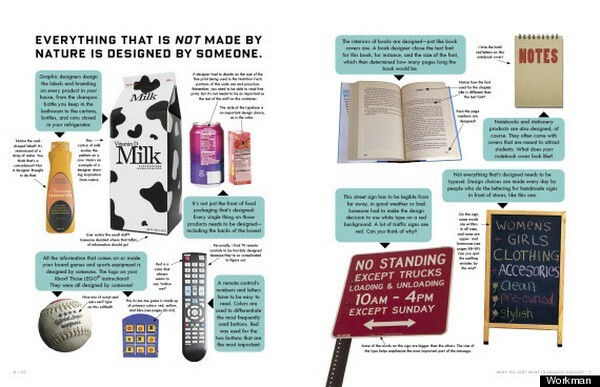 There’s something odd about the cover of this super-cool kids guide to graphic design. Could it be that the author is kidding around with us? And so begins a thrilling exploration of the elements of graphic design, covering key concepts such as form, size, scale, repetition and pattern, colour and typography. It goes without saying that the layout of this book is sensational – the ‘magazine’ style (lots of illustrations, text boxes, diagrams and captions in a range of sizes, colours and fonts) never fails to capture a child’s interest – these sorts of books are particularly good for reluctant readers who tend to like their reading in bite-sized chunks. Kidd demonstrates how graphic design can be playful (the word ‘Go’ in a red stop sign shape is one of many examples), the importance of colour and introduces more technical concepts such as positive and negative space. The examples are spectacular, the images heavy with ‘kid appeal’ (super heroes, dinosaurs, cartoons) and the thick pages and unusual binding make this book special. The final chapter includes ideas for ten design projects suitable for kids, each focusing on particular elements of graphic design. The projects encourage young designers to play with colour, space and typography and include simple projects such as making a ‘font specimen sheet’ through to the more challenging, such as creating your own ‘visual identity’. The book finishes as it began – by throwing down a challenge. 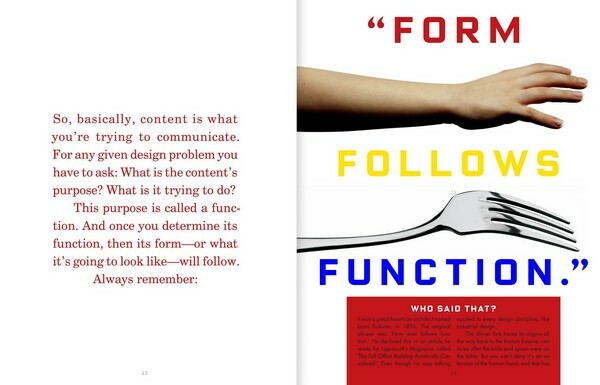 Kidd puts it to his readers to create their own design project and then to post it online for everyone to see. It will be exciting to see what the next generation of designers come up with. 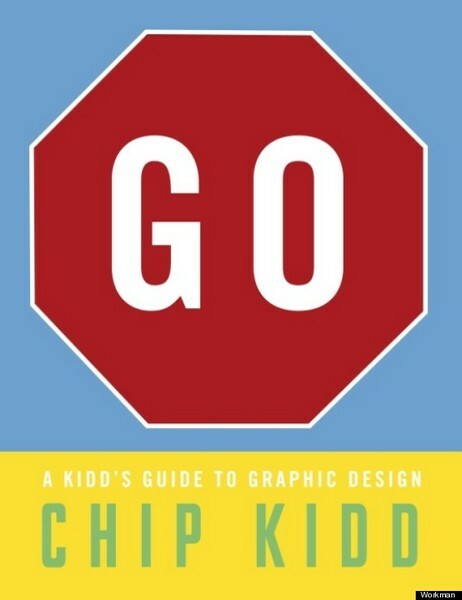 Find Go: A Kidd’s Guide to Graphic Design at Book Depository, with free delivery to Australia.